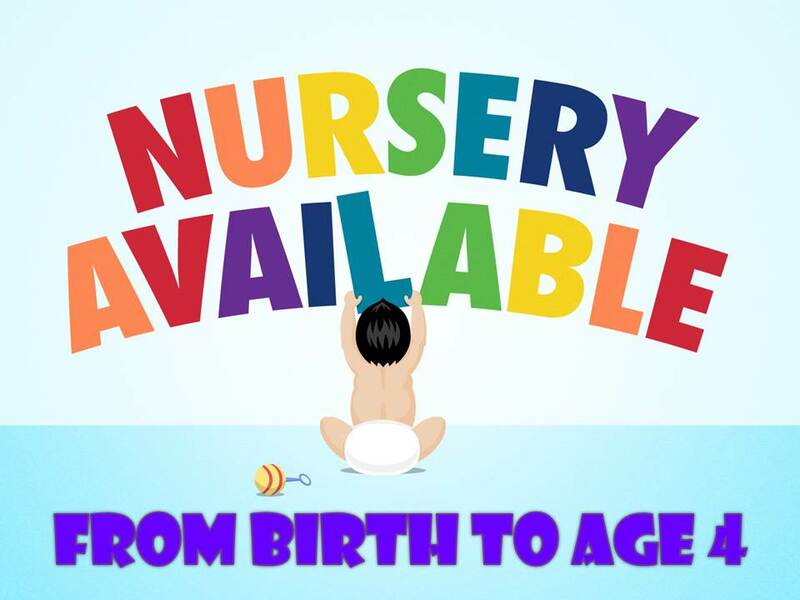 Nursery and Quiet Room available for young children and their parents during church service. 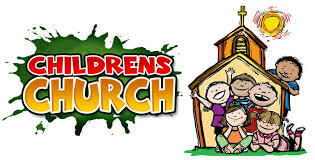 We are offering a time for children to worship outside of the sanctuary geared just for them! Music in Motion, Bible stories, craft & a Moment for Missions. We are working on giving our children opportunities to become Kids with a Mission. We will be doing local service projects to reach out to other children in our community. Possibilities include: passing out popsicles in the park, Random Acts of Kindness, Painting and placing encouraging rocks throughout the community, and much more!!! Be watching for more details! 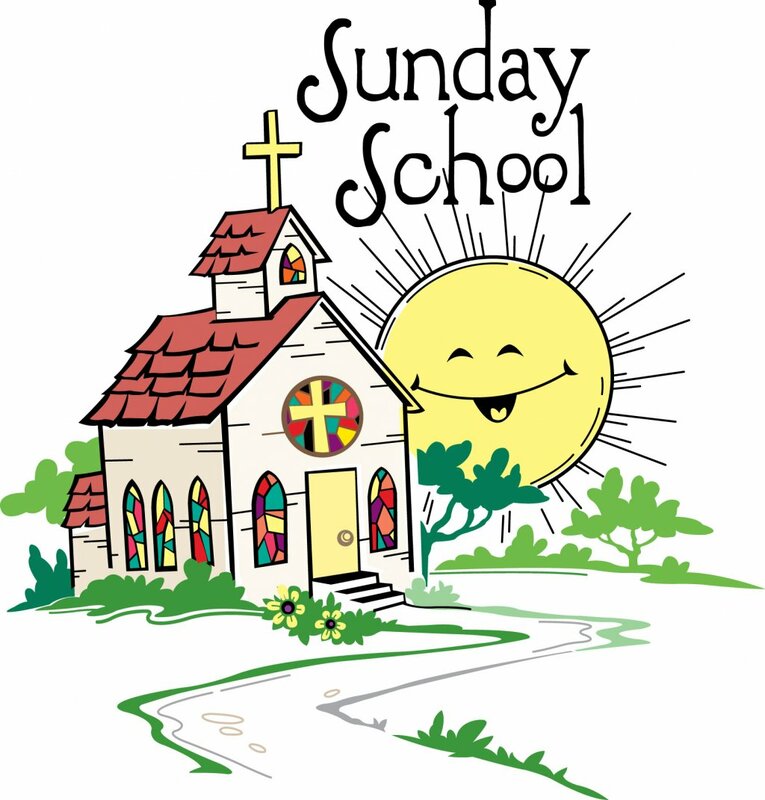 In addition, the kids will be collecting money to send to go toward our Global project called Holy Cow!